Excludes Friday after 5pm, all-day Saturday and Sunday before 5pm. Excludes Bank Holidays and special occasion days such as Valentines day, Mothers day, Fathers day and Easter. 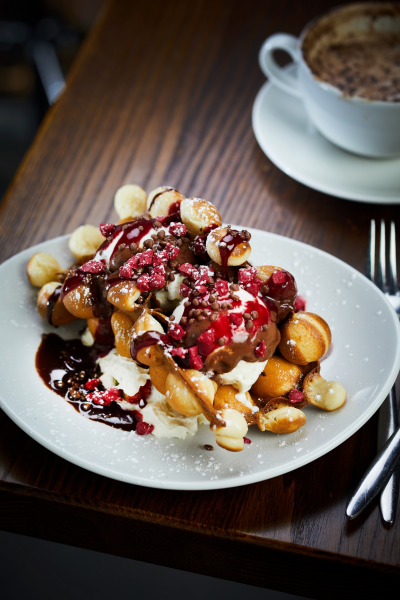 If moules aren’t for you, Belgo has dishes like the Carbonade, slow-braised beef in a spiced beer gravy, served with stoemp mash, the new Crackin` Salad, which somes complete with avocado, quinoa, red chicory, rocket, baby gem lettuce, sun-dried tomatoes, pomegranate, balsamic and a Granello cheese crown. 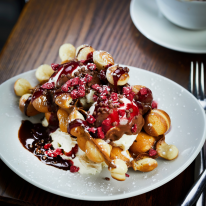 Allowing diners to conclude any meal at Belgo-Centraal in style are the various desserts on show, with treats such as bubble waffles , speculoos cheesecake or chocolate fondue all readily available to all that care to partake. 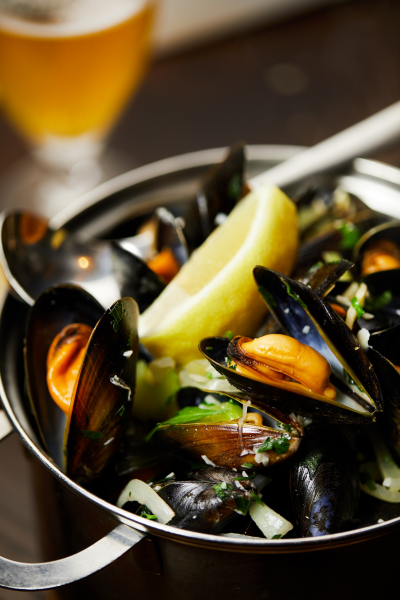 The flagship 450 seat Centraal restaurant, in the beating heart of Covent Garden has moules delivered daily from the Shetland Isles and regularly serves over 2.5 tonnes of delicious moules a week (that’s equivalent to the weight of a white rhino, but much tastier)! 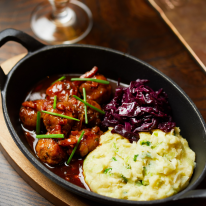 Their fantastic team will be on hand to provide food and beer pairing expertise, and do pretty much everything they can to ensure you`ll have a truly memorable experience. 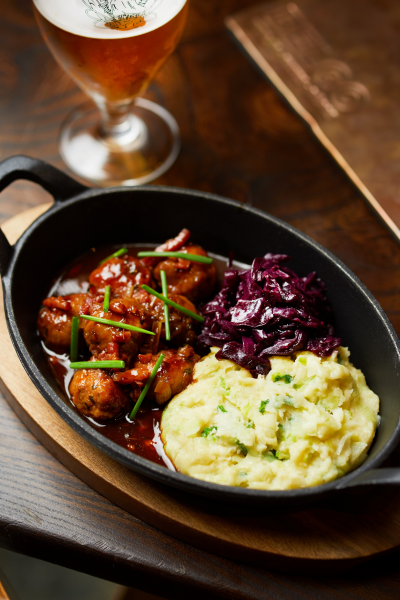 So whether it's for a small family celebration, a catch up with some close friends or a delightful evening repast with that special someone, all are sure to be enchanted by what Belgo - Centraal has to offer. Busy Saturday but were seated at our table bang on time. Very helpful polite waitress who ensured we were looked after. We were a six member party and everyone enjoyed our meals and drinks. Starters, Burgers and deserts. Recommended.